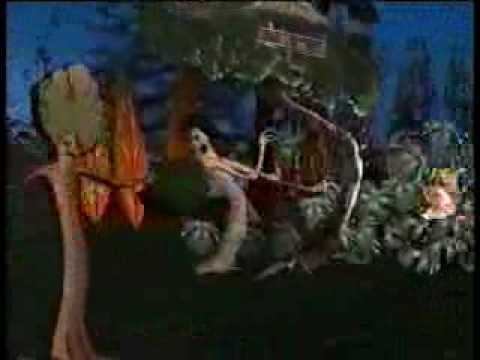 Who here remembers when ABC the basic regular ABC use to show Disney movies on Saturdays and Sundays like every weekend back in the day a few years ago? I remember that and loved it then they stopped it. It's not the same but ABC family plays disney and family movies every weekend. I don't think I ever watched so I am now going to try and find episodes online. If anyone knows where, reply with a link please! This show seems interesting. I don't remember this, but I do remember Vault Disney on the Disney Channel. I used to stay up and watch it. Loved those old Zorro episodes..
For anyone not familiar it Was a programing block often hosted by Michael Eisner on ABC normally on Sunday/Saturday nights in the 90's to early 2000's.s It even once used to Air on NBC. The problem is ratings dropped so much for Sundays (down to only 4 million in December 24, 2008) That ABC most likely gave it the boot form there major network as every other network dominates on Sundays now. 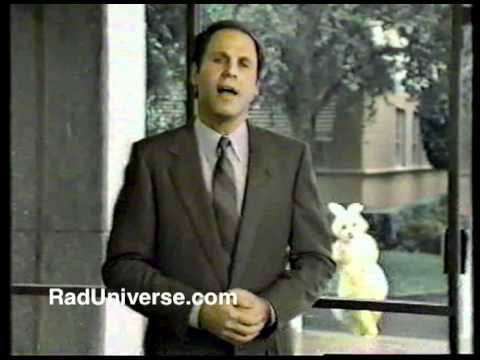 Michael Eisner Would often host it though out commercials. Just as Walt Disney used too. By the way the program still exists! But no on ABC, On March 23, 2012, the program was revived on the Disney Junior television network and was renamed The Magical World of Disney Junior. It's Also where the Wonderful World of Color at Disney California get's its name from. Last edited by BradleyC; 06-15-2014, 06:53 AM. It's totally not the same. That channel has an insane amount of commercials and every other commercial seems to be to promote their new "teen pregnancy-drama-murder-high school kids dressed like baby hookers" tv show. 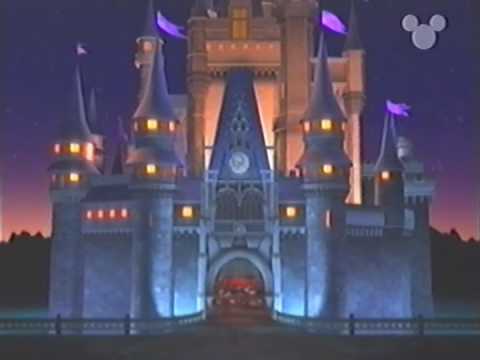 I definitely remember watching it hosted by Michael Eisner. I don't remember most of the movie, but I do remember him introducing them. I liked it, and I wish Disney would bring it back. The Wonderful World of Disney was my childhood. My family used to watch it every week. I tried watching Disney Channel with my nephew earlier this year and it made me a bit sad. It's just not the same anymore. I definitely remember watching these programs. I'm in my early twenties, but I remember shows like The Wonderful World of Color because Disney used to air it in the Disney Channel, as well as other classic programs like Zorro and The Mickey Mouse Club. The current Disney Channel is beyond disappointing for me. I just can't stand it anymore. Bring back Vault Disney and start showing the Silly Symphony shorts again! I do and I miss it! I'm right there with you. Let's reminisce.. I think it was on Sundays, but there was always something family friendly to watch for an hour. Blackbeard's Ghost comes to mind. Everything about Vault Disney ruled. Ever since Even Stevens ended I stopped watching the Disney Channel, but I would occasionally still be on the hunt for Vault Disney.. 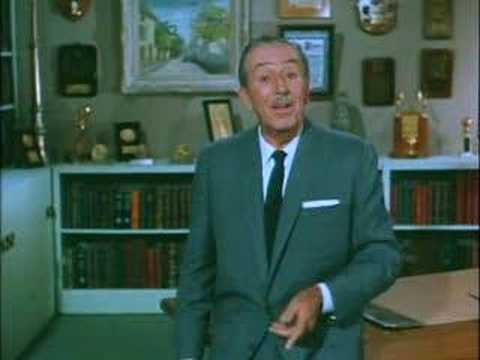 I remember every but of the Vault Disney intro, like it was yesterday. My favorite programs were Zorro, The Wonderful World of Disney and Disneyland. Loved it when they played old Disney movies, too. Even Stevens was definitely the last good show that came from Disney. I'll admit to watching That's So Raven when it was on the air, but if they were to start re-runs, I wouldn't dare watch it. I only tune into the Disney Channel when the old and classic DCOMS come on. Until they bring back Zoog and Vault Disney, the Disney Channel from the late eighties to the very early 2000s, I will never be a regular again.